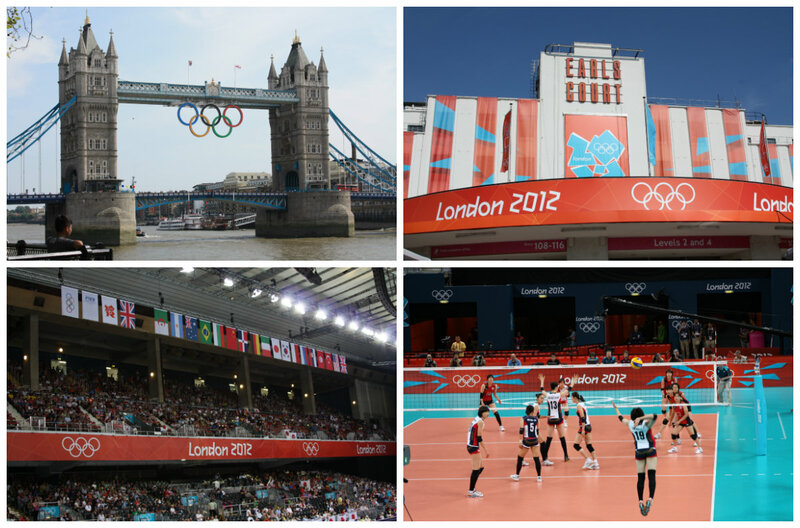 Going to the London Olympics this year was an experience of a lifetime. The reason why I went was totally random. My husband and I took a vacation to France and our flight path required us to stop in London for one night. We did not realize it for about a month but it just happened that we were supposed to be in London at the same time as the Olympics. 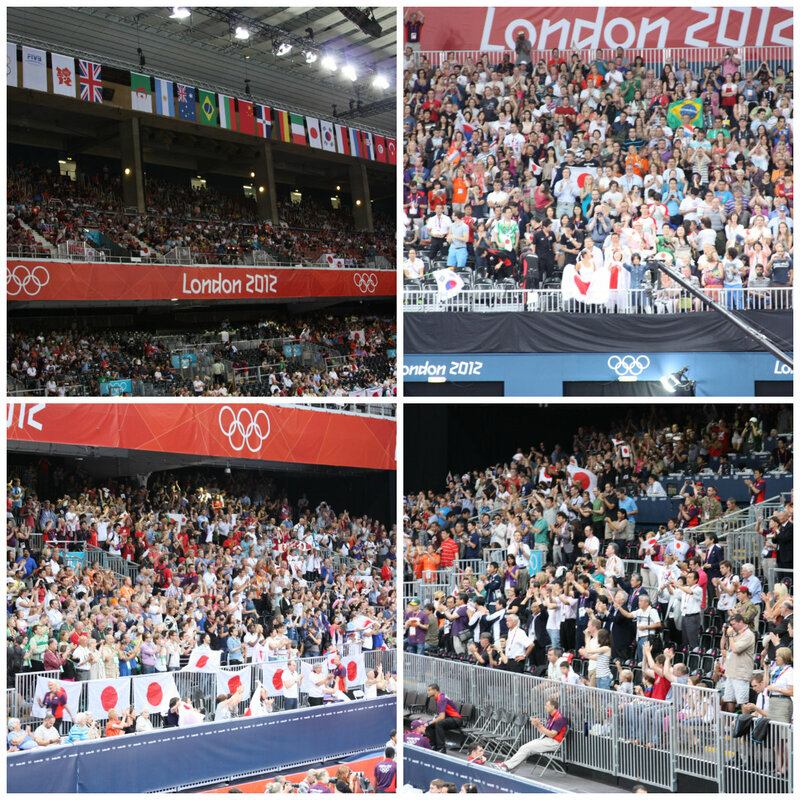 After realizing that, we quickly looked for Olympic tickets and were lucky enough to get tickets for a volleyball game. It was the bronze medal match for women’s indoor volleyball, Japan against Korea, in which Japan ended up winning. I have to say as a first time Olympic goer, this was an experience of a lifetime and I wish we would have stayed in London for longer. It was amazing to be in one place with so many people from different countries and cultures, all of them gathered in one place.